A panel on late minimalist poet Robert Lax on the evening of his birthday and on the occasion of the reissue of his 33 Poems. 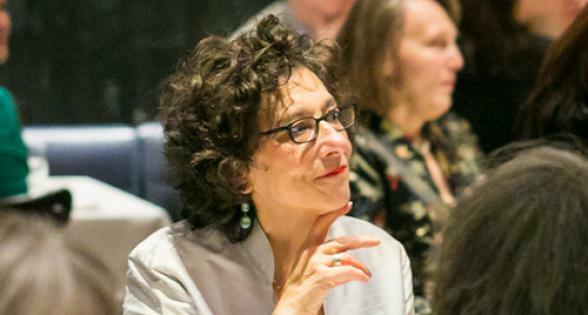 EVENT CANCELLED Poet Farnoosh Fathi speaks on the radical metaphysical poet Joan Murray and shares the process of producing Murray’s Drafts, Fragments, and Poems. An event honoring poet, writer, civil rights activist, legal theorist, labor organizer, and Episcopal priest Pauli Murray.